I have been practicing future-writing for a couple of years now, and I know what you’re thinking: What the heck is future-writing??! Well, it’s a term that I came up with myself, for a kind of email you send to yourself. Here’s the trick: It arrives in the future! Thus, you can write an email to yourself about your state of life, what you’re up to, who you love or hate, and then you can send it to yourself, making it arrive 1 year, 2 years or a 100 years from now, on the mail that you’re using. Isn’t that totally awesome??? You go to http://www.futureme.org/, where you can either register or just write with only your mail. I’ve been doing it for many years now, often writing an email to myself every other month or half a year, so as to not have it be too long between each mail. And the great thing is, that almost no matter what you write, there will always be one part of the letter that you’ll laugh about – how stupid or naïve you were, or how awful your taste in music was! I often laugh when I recieve a really old one, two or three years past, saying that I was totally loving this or this guy – a completely closed chapter! 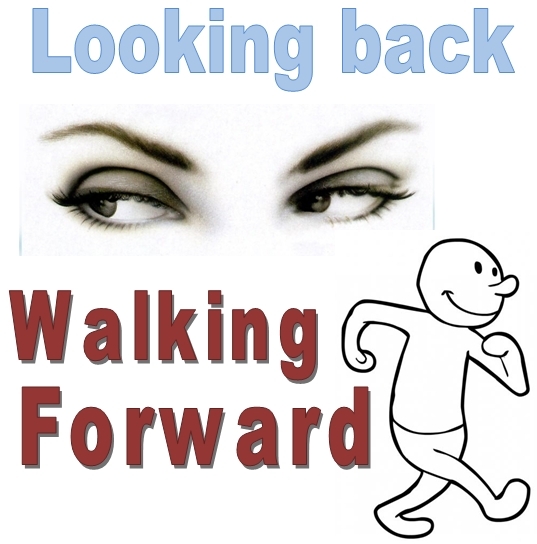 And I think another thing is the importance of looking back – but moving forward. Being able to learn from your mistakes, laugh at your perks and be proud of the things you achieve really helps you evolve as a person, so that you can take new steps into your life instead of just sitting there! Looking back often make us realize all sorts of odd things! It does for me, at least! And if it doesn’t, you can always have yourself a good laugh! Would you want to write yourself a future-letter? I’m glad you liked it! It’s definitely both loads of fun and gives food for thought! Brilliant idea. Can be a great way to get “unstuck” because if you write yourself an email about not moving forward on some project and a month later and you find yourself stuck in the same place, well, that’s embarrassing, humiliating, and pathetic!!! Exactly! I sometimes use it as a “new year’s resolution”, asking myself “did you progress in this?” and if I don’t, it’s a bummer, and I’ll have to work that much harder!